The first biography of an influential writer, thinker and theologian, a priest of The Christian Community, alongside a selection of his writings. 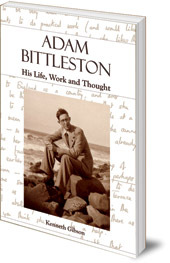 Adam Bittleston (1911-89) was an ordained priest of The Christian Community, a movement for religious renewal founded in 1922 with the help of the philosopher and founder of anthroposophy, Rudolf Steiner. This book is the first biography of a fascinating and influential individual, presented alongside a selection of his writings, including all his articles on Shakespeare. From his student days in Oxford Bittleston was a close friend of William Golding, author of Lord of the Flies, and this book draws on Golding’s unpublished journal. 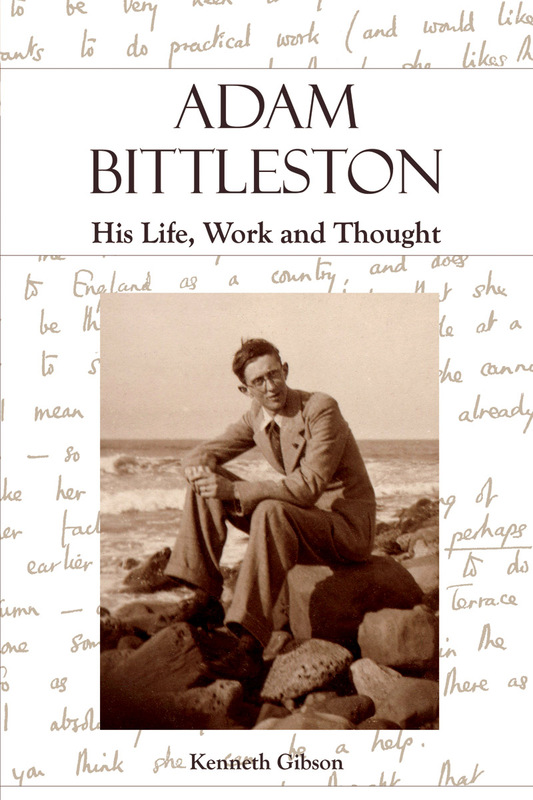 Bittleston was also very gifted with the written word, as well as being a much sought after spiritual counsellor. His wife, Gisela, once wrote that his 'main interest was to help people sort out their destiny.' His knowledge of Shakespeare was equal to that of any academic or writer of his time and most of his books and articles draw deeply on Shakespeare's work. Essays in other sections of the book were selected to reflect Bittleston's wide reading and deep knowledge of language, history, the ‘spirit’ of the English people, and religion and the gospels. He was also recognized as one of the foremost theologians of the Christian Community in Britain. He was able to translate spiritual ideas into modern life and in keeping with modern times, and was the author of several books, including Meditative Prayers for Today (1953), The Spirit of the Circling Stars (1975), Our Spiritual Companions (1983), The Seven Planets (1985), Loneliness (1987) and Counselling and Spiritual Development (1988). Kenneth Gibson is a lecturer at the University of Derby and specialises in adult education, history of education and seventeenth century ecclesiastical history.